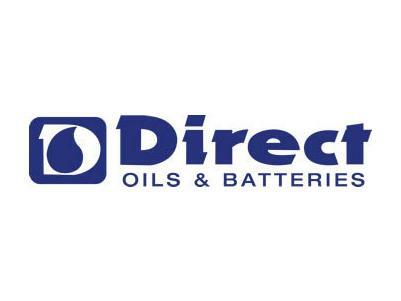 HERE AT DIRECT OILS & BATTERIES WE SUPPLY A COMBINATION OF BATTERIES AND LUBRICANTS TO OVER 25 MAJOR WORKSHOPS AND TRANSPORT COMPANIES THROUGHOUT MILDURA AND SURROUNDS. De Lights happily provide lighting to over 300 new homes a year, and with Mildura’s biggest lighting showroom, it’s easy to see why they’re so popular! 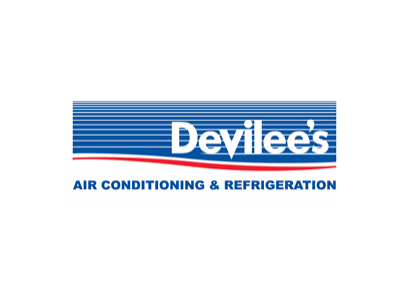 The Devilee Family has proudly been servicing the Mildura, Sunraysia and Berri, Renmark and Loxton Riverland regions for over 50 years, with an unwavering focus on honest, experienced advice and the highest standards of quality products.